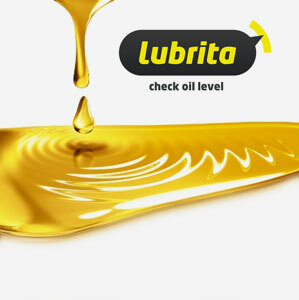 Lubrita products, industrial lubes and greases, mainly acceptabe for all kind of industries. Please contact us for Technical assistance about a lubrication issue or to enhance the productivity of your equipment and machinery lubrication. Our technical engineers more as happy to assist and solve in right way lubricating issues.